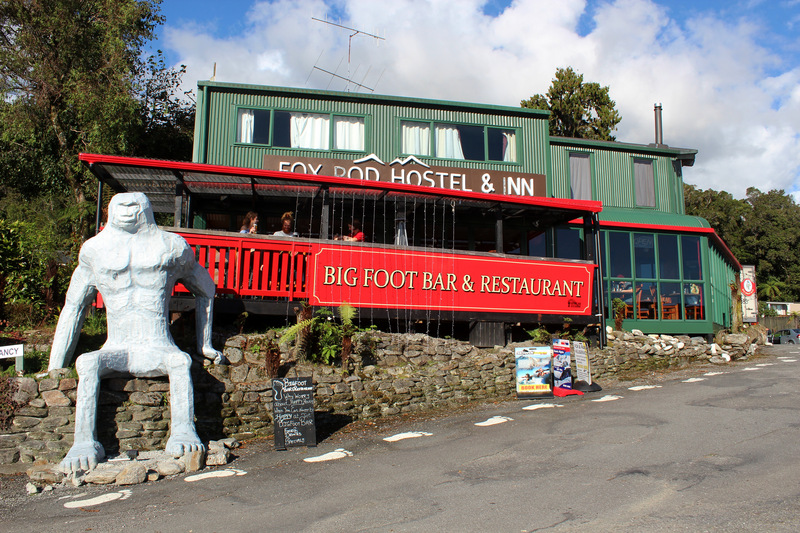 Fox Glacier Inn offers a warm, comfortable, affordable place to stay. 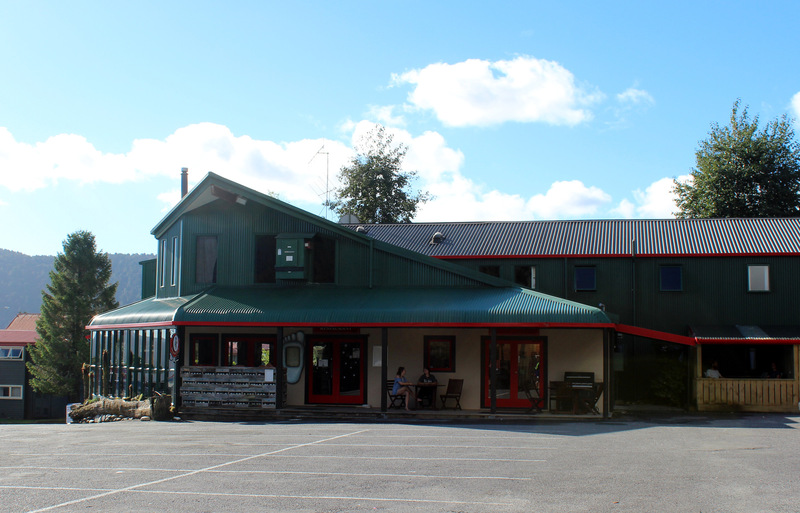 Enjoy their hearty food, great beer and fun company. Choose from a range of room types, including ensuite rooms with mountain views, private budget rooms, dorm beds and a ladies' sanctuary dorm. 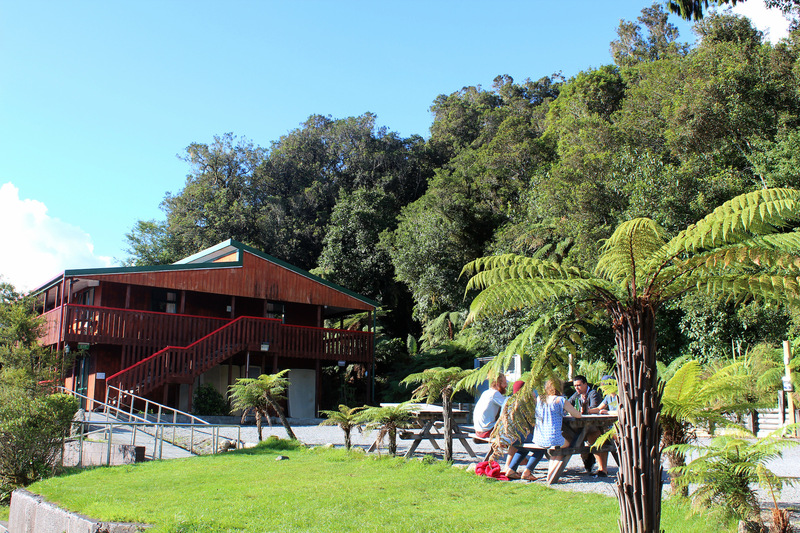 The friendly staff in the onsite information and booking centre can help to arrange activities in the Fox Glacier area.